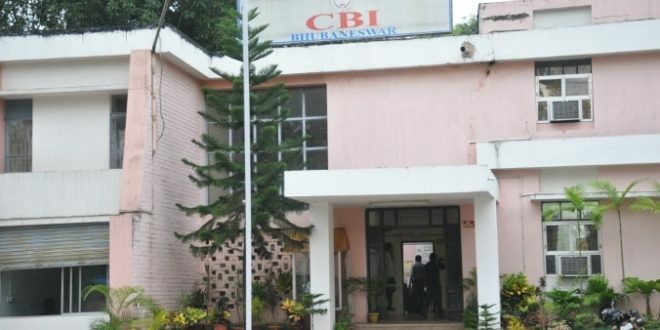 Bhubaneswar: The Central Bureau of Investigation (CBI) has served notice to two bureaucrats in connection with chit fund scam in Odisha. 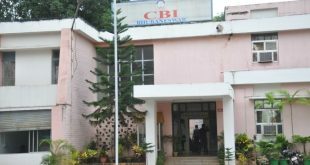 The CBI has served notice to IAS officers Parag Gupta and Sangram Kesari Ray for their alleged connection with the Seashore chit fund case. They have been asked to appear before the CBI on July 2. 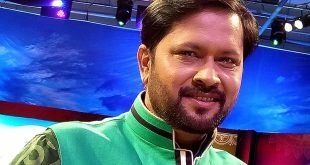 Notably, Parag Gupta was the Tourism secretary and Sangram was working as the General Manager of Odisha Tourism Development Corporation (OTDC) during the period when the chit fund firm duped lakhs of investors alluring them of high returns. The Seashore Company had also inked MoUs with the Tourism department for several tourism initiatives in Odisha. The agreements were signed for a water sports complex in Cuttack and for managing government guest house in Khurda. 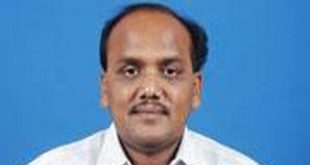 At present, Parag Gupta is on central deputation and presently posted as joint secretary in Ministry of Food Processing Industries. Sangram has been retired from the service.